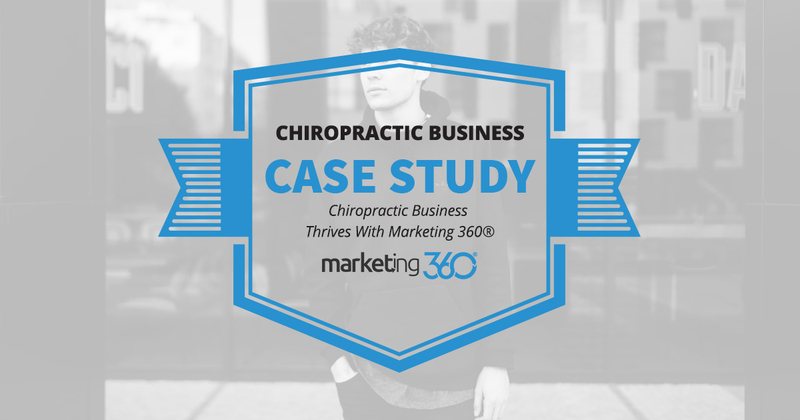 Scott Chiropractic and Integrative Health is Marketing 360® client that sees consistent growth in their marketing and lead generation efforts. Here’s the breakdown. 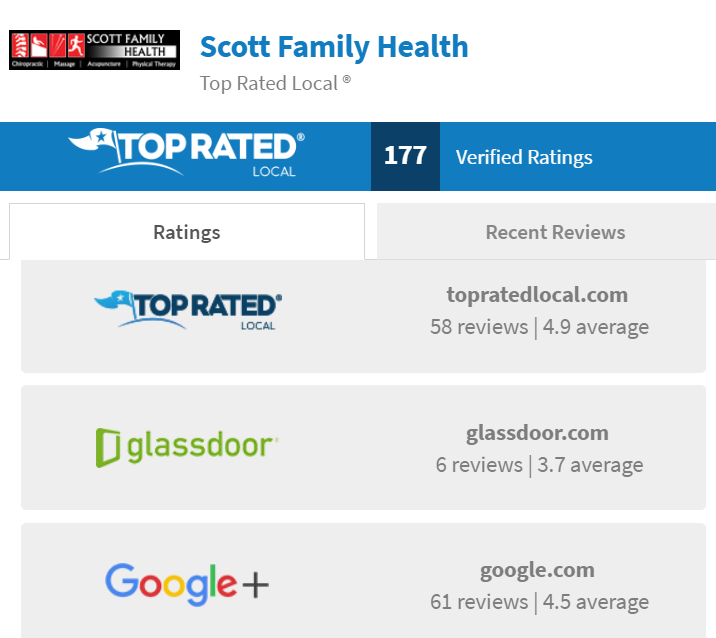 Scott Chiropractic focuses on the two main search channels of paid search (TPA®) and organic search (NLA®) to drive traffic to their website. As Dr. Scott says, the internet is a direct pathway to customers. And he’s also right that you have to use it – it doesn’t just happen on its own. This business is busy working with patients in their clinic, so they don’t really use the internet. 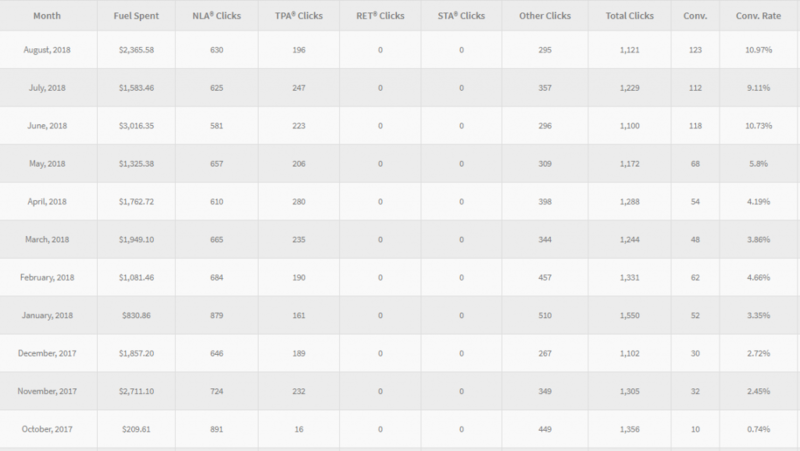 They use Marketing 360® so the internet is a direct pathway to high ROI on their marketing.